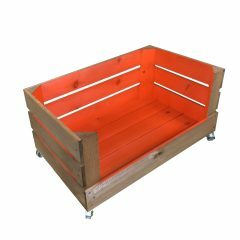 This fantastic Wide 12 Mobile Brown Crate Display was borne from our best selling Brown Crates. 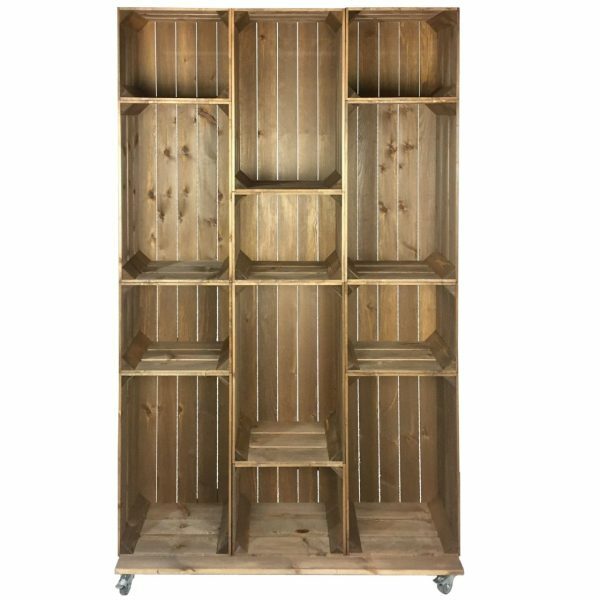 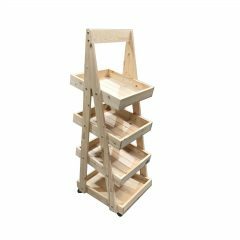 This wide display is made up of 12 crates which are set on a firm base and casters. 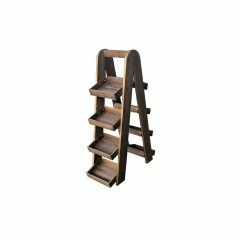 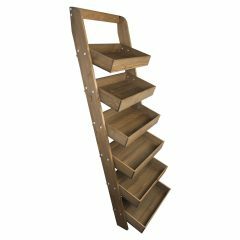 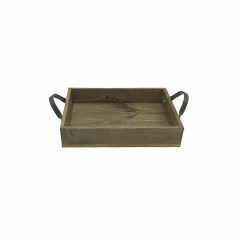 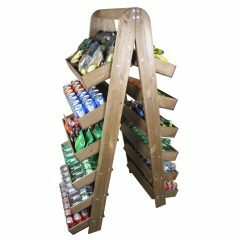 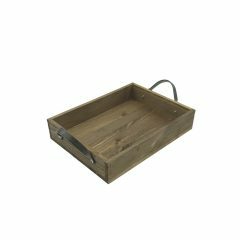 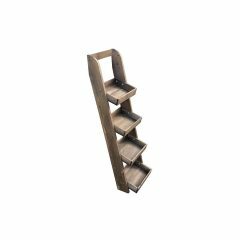 This large display is perfect for rustic shop displays and great in the kitchen. 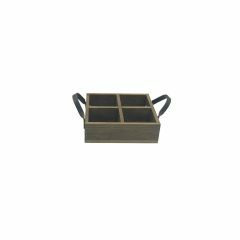 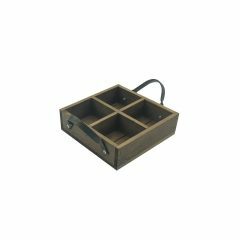 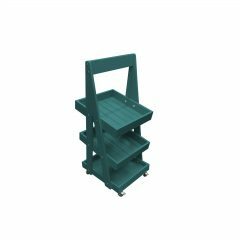 The 12 crates display consist of 6 large and 6 small crates. 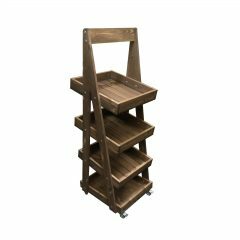 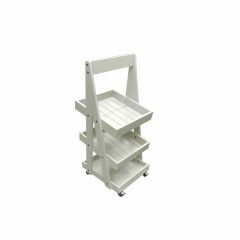 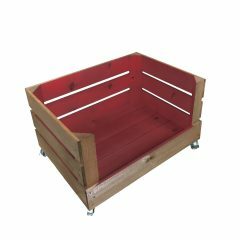 We offer a wide selection of configurations however if none of the standard arrangements are suitable you can build your own bespoke colourful mobile crate display as the Brown Crates, casters and base can be purchased separately.